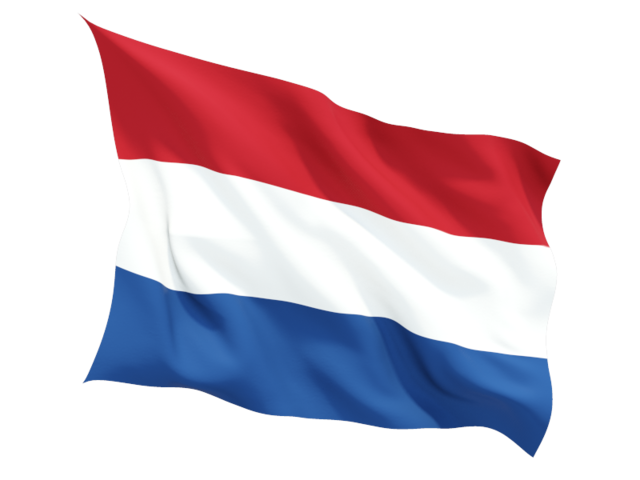 The Dutch VVCM, Vereniging voor Credit Management, was set up in 1990 and celebrated 25 year existence in 2015. Its 900 members are involved in trade, consumer and export credit as well as in collections, credit reporting, credit insurance and insolvency practice. The mission of the VVCM is to develop and support the profession of the Credit Manager and the trade of Credit Management. Since the beginning of her existence the VVCM is member of the FECMA.